We hold numerous networking events in the major Canadian cities to connect members and help them grow their own networks for success. We partner with other organizations for member-only events to help grow our membership and work towards alliances with other groups an effort to grow the ecosystem. The Association will leverage it’s strength to participate in international trade missions to introduce Canadian technology and expertise on a Government to Government level. We engage with Government Agencies to ensure that we are involved in emerging regulations that effect Financial Technology. We also give media coverage to our members when there are emerging stories. Through our initiatives we support the growth of innovation from coast to coast in Canada, and work towards ensuring the regulatory regimes continue to put Canada forward as a leader in Innovation. 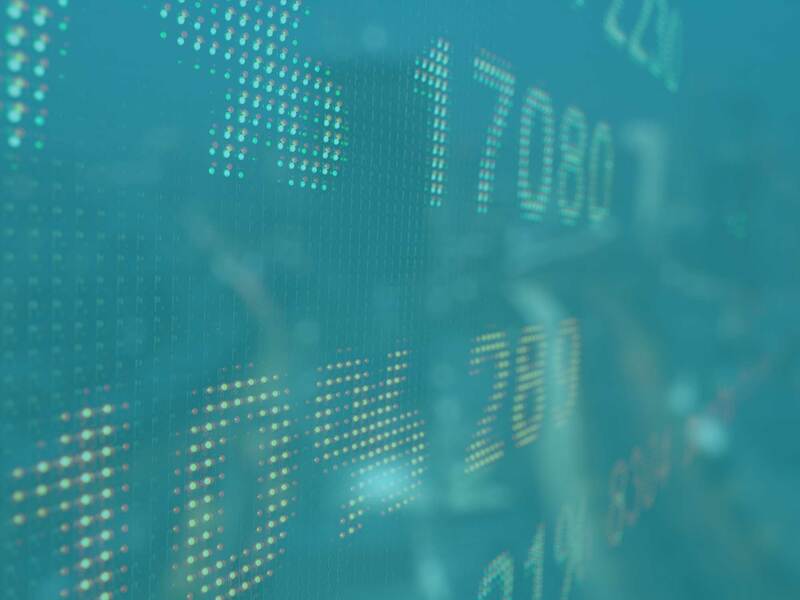 We will leverage our affiliations with FinTech Associations around the world to enable Canadian Startups and Innovators to enter foreign markets, make the connections they need in a much for tailored and rapid way. Check out what industries make up our membership. 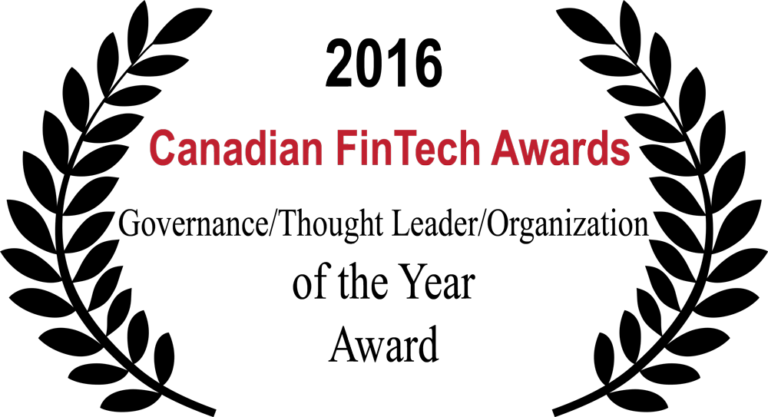 On November 21st 2016 we were honoured to receive the “Governance/Though Leader/Organization of the Year Award” at the 2nd Annual Canadian FinTech Awards. 2017 - Financial Innovation & Technology Association of Canada - FINACAN. 1500 - 885 W Georgia Street, Vancouver, BC.